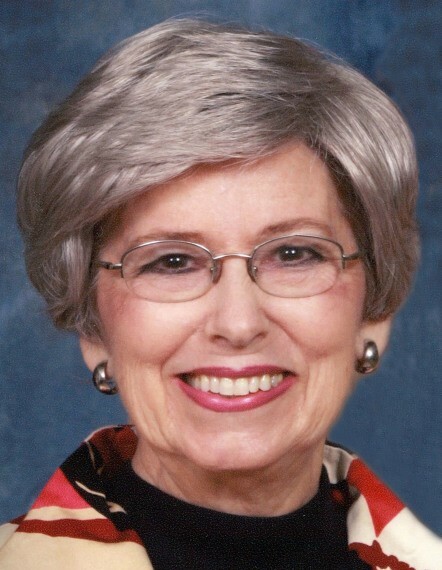 Carolyn Hendrick Dickerson departed this life peacefully on Tuesday, March 26, 2019. She was at home surrounded by her family when she went to be with Jesus. She was the daughter of Jack Lenwood Hendrick and Grace Lee Wade Hendrick. Carolyn was born in Vance County and was 77 years old. Carolyn retired from Department of Social Services as Child Support Enforcement Supervisor. Carolyn was married to William Arthur Dickerson for 58 years. She was the loving mother of daughters Teresa D. Robinson (Michael) of Cary, NC and Stacie D. Vokaty (Chris) of Blythewood, SC. Carolyn is survived by brother, Lenwood T. Hendrick (Mary) of West Virginia. A memorial service will be held 2:00 PM on Saturday, March 30, 2019 at First Baptist Church of Burlington (304 S. Broad St.) by Dr. Terry E. Peele. Visitation will be held immediately following the service. At other times the family will receive friends at the residence. In lieu of flowers the family asks that you make a donation to Hospice Home of Alamance-Caswell, 914 Chapel Hill Rd., Burlington, NC 27215 or First Baptist Church of Burlington, P.O. Box 2686 Burlington, NC 27216.